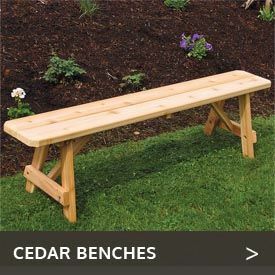 The only thing better for your yard than one Arboria Carmel Western Red Cedar Wood Trellis from Cedarwood Furniture is our set of three. 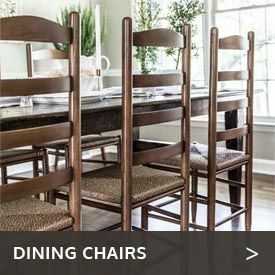 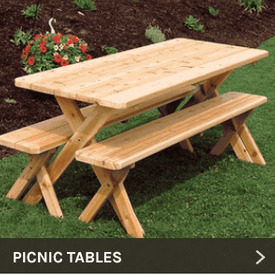 Made in the U.S. of high-grade cedar, this set gives you plenty of room to grow climbing roses and other climbers. 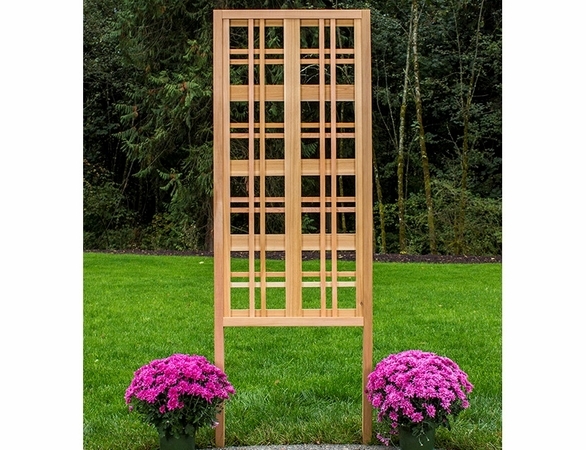 The double-plaid pattern of these trellises is so attractive, however, you can leave them unadorned to add eye appeal and definition to your property.